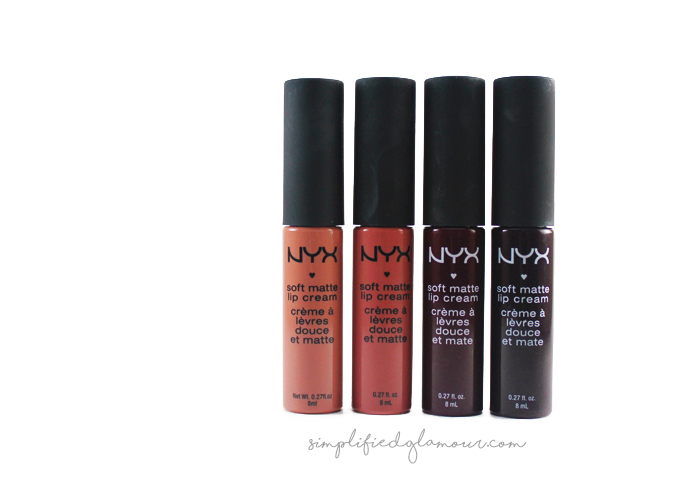 Since we’re on board the NYX train this week, I wanted to review the NYX Soft Matte Lip Cream! I purchased these on Cherry Culture for $3.60 each (40% off – I love bargains). 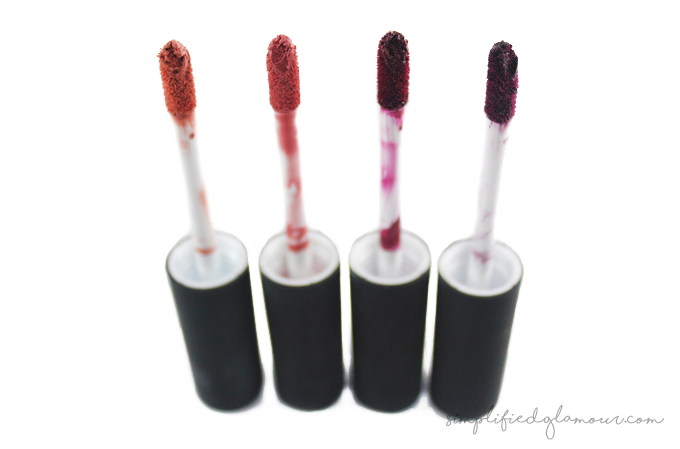 I’ve always liked matte formulas that don’t accentuate my dry lips – and these did the trick! There are 22 shades to pick from ranging from nudes to bright fuchsias to dark vampy colours. I’ve picked up Stockholm, Cannes, Copenhagen, and Transylvania. Beginning with the packaging, I found it real sleek looking and purse friendly, I also love how the outer packaging resembles the colour inside accurately. 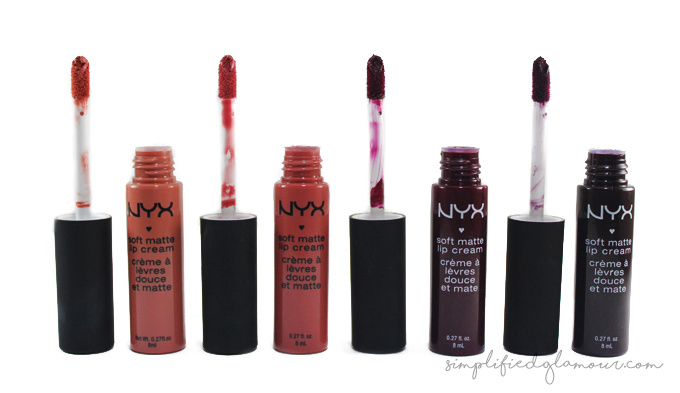 Upon trying the Matte Lip Creams they are indeed creamy, but seems like there’s nothing in the tube if you wiggle the wand around (but there is product – not to worry). I found that each colour is pigmented and applies pretty evenly with the exception of Transylvania, it was pretty patchy and took a while to work it on my lips evenly. 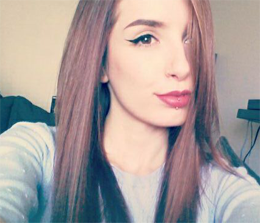 Once applied to your lips it seems kind of glossy at first but it will dry to a matte. I found the Matte Lip Creams non-sticky or greasy, but lightweight and overall lasted a good 4-5 hours. Have you picked up any yet? Which is your favourite colour? I'm a little behind and slow on posts because I've been dealing with different things. But I'll be sure to post as much as I can! 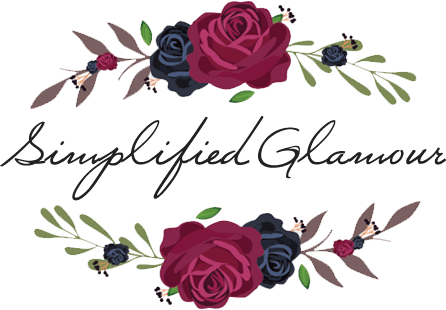 I just found your blog and I love it so much! Sad to see it doesn’t look active anymore. Are you blogging somewhere else?